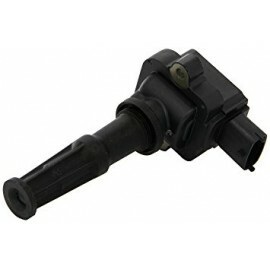 This dual spark ignition coil is designed for low-cost applications in 4-cylinder engines. The Double Fire Coil 2x2 has no integrated transistor and requires an ECU with internal ignition power stages. 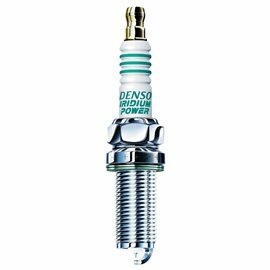 The advantage of this coil is that the ECU needs only two internal ignition power stages for supplying a 4-cylinder engine. The Double Fire Coil 2x2 benefits from series production ensuring robustness and low cost. 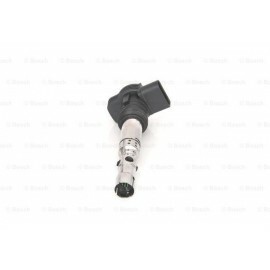 This dual spark ignition coil is designed for low-cost applications in 6-cylinder engines. The Double Fire Coil 3x2 has no integrated transistor and requires an ECU with internal ignition power stages. 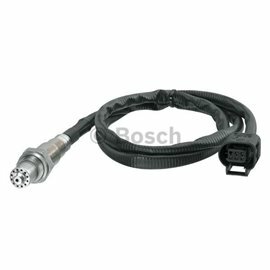 The advantage of this coil is that the ECU needs only three internal ignition power stages for supplying a 6-cylinder engine.The Double Fire Coil 3x2 benefits from series production ensuring robustness and low cost. 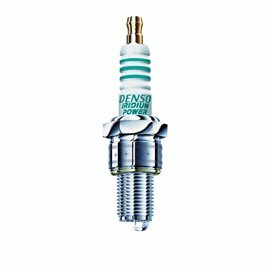 The P100-T is a transistorized coil (integrated power stage BIP 355) developed for engines needing immense spark energy and long sparks duration. The P100-T has an integrated transistor and requires an ECU with internal ignition rivers. 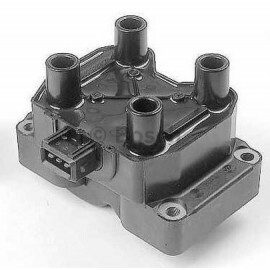 The coil is designed for direct cylinder head mounting. The coil benefits form series production ensuring robustness and low cost. 14mm dia. X L19mm length type. 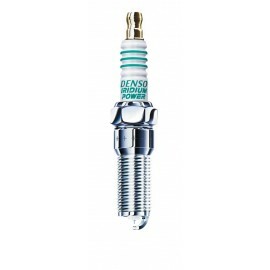 IK22 and above are for tuned engines, with a spark gap of 0.8mm. IK16G, IK20G, and IK22G have a solid, stainless steel gasket (mainly used with Honda engines). IRIDIUM TOUGH VK16, VK20, and VK22 are also on sale at the same time. 14mm dia. X 26.5mm length long reach type. 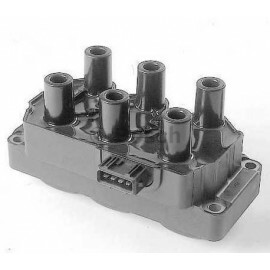 For Subaru 3 Liter, Nissan, Peugeot, Citroen, and Yamaha Marine. IRIDIUM TOUGH VKH16, VKH20, and VKH22 are also on sale. IQ22 and above are for tuned engines, with a spark gap of 0.8mm. IRIDIUM TOUGH VQ16, VQ20, and VQ22 are also on sale. 14mm dia.. X L25.0mm length tapered seat, long reach type. For the Ford Focus, Mondeo, Escape; Chevrolet Blazer and Mazda Tribute. 14mm dia. X L19mm length fully threaded type. IW16 to 22 are focused on ignitability with a 1.5mm projection, whereas IW24 to 34 are focused on heat resistance with a projection of -1.5mm. The spark position of IW24 to 34 is projected 0.5mm compared to normal (1.0 → 1.5mm). 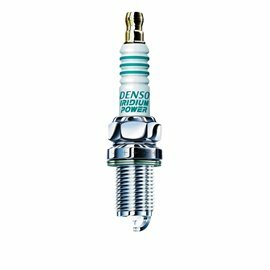 Equipped with 0.4 mm diameter iridium center electrode for improved ignitability. IRIDIUM TOUGH VW16, VW20, and VW22 are also on sale.